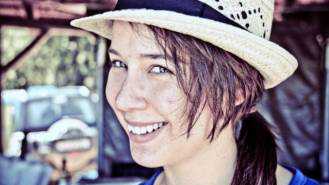 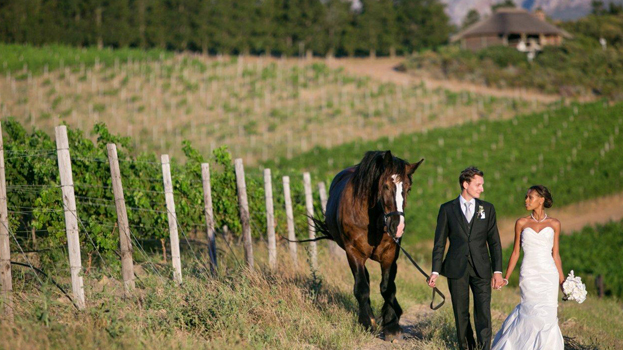 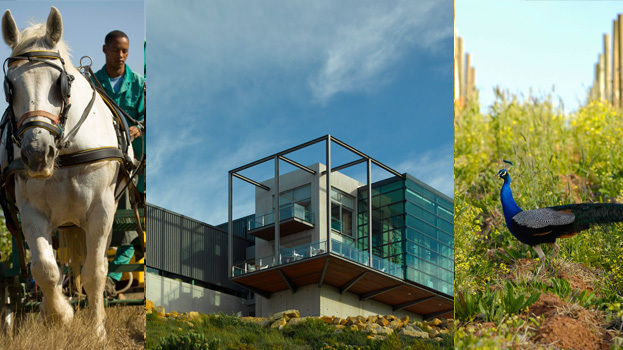 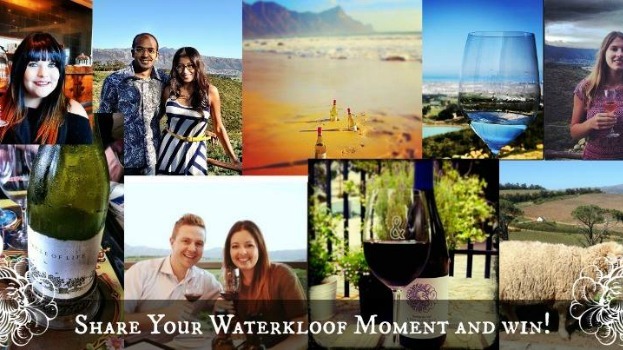 Show us your Waterkloof moment and you could win! 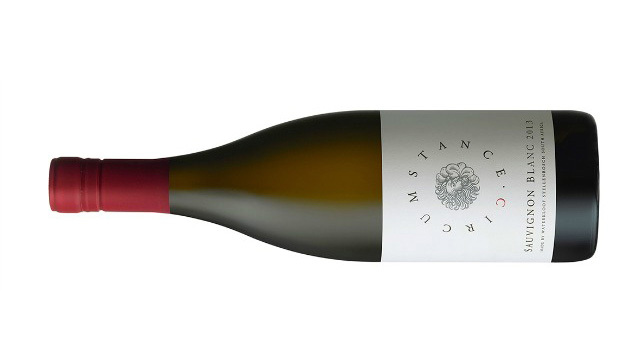 Jamie Goode gives his view on the latest vintage. 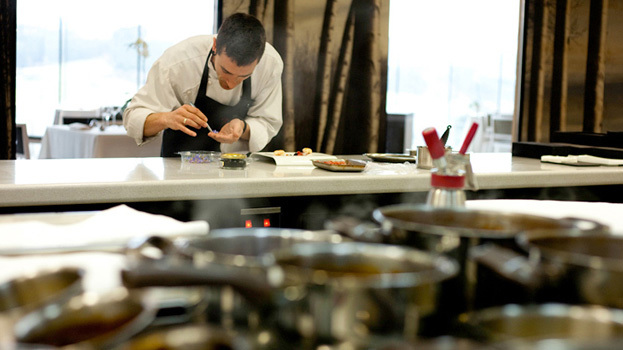 The Circle of Life continues at 3 Michelin star Azurmendi! 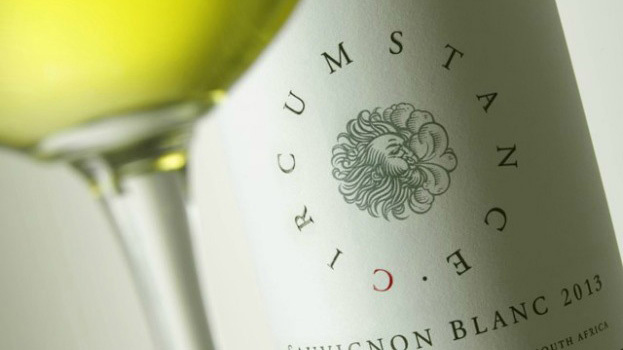 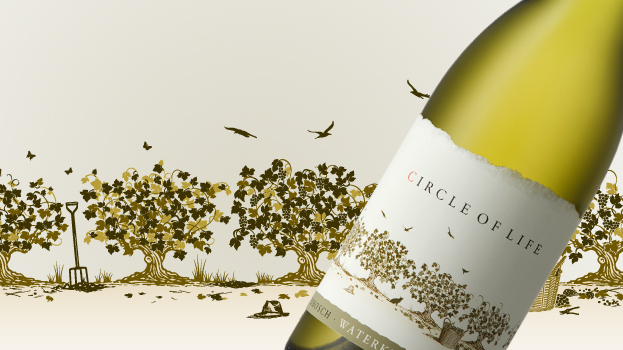 New vintage Circumstance Sauvignon Blanc heralds new cellar talent.